If you woke up with a swollen, puffy face, it might be the result of excess pressure on your face when sleeping. But what if you look in the mirror and realize that you have rash at the same time? It should raise an alarm. The combination of swelling and a rash can indicate that you have an underlying medical condition. Because of this, you should consult your doctor for proper diagnosis and treatment. The symptoms could indicate an allergic reaction or eczema. But do not make this conclusion on your own. Consult your doctor for assistance. In case your condition includes some of the symptoms of anaphylaxis, seek emergency medical help. Eczema can appear in the form of a swollen face and rash, but is normally characterized by an itchy, dry rash. On scratching, the skin usually oozes and crusts over. If you continue to scratch for a long time, the skin tends to become thick and dark. Eczema often appears on the face and is generally believed to emerge as a result of a combination of environmental and hereditary factors. Stress – It contributes to an increase in the symptoms. 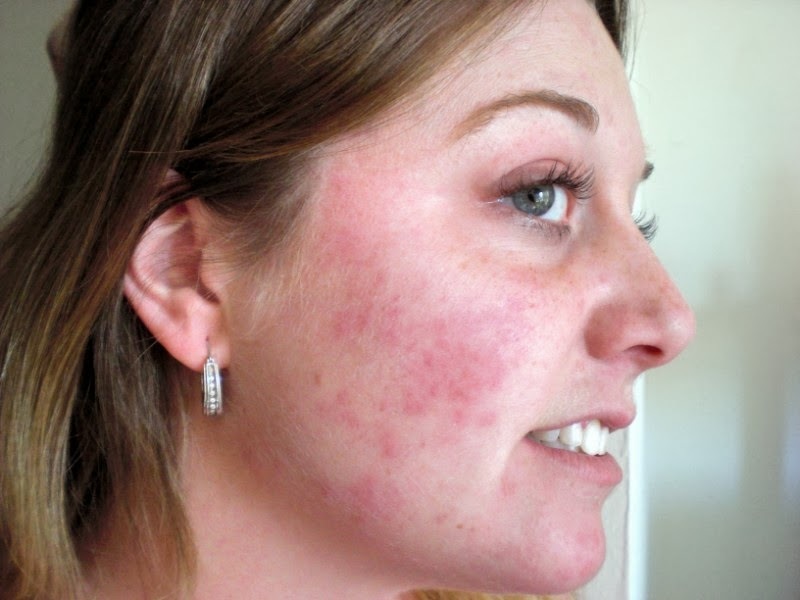 Hormones – The symptoms of eczema tend to change with hormone levels. They worsen during pregnancy and at times within the menstrual cycle. How Can Swollen Face and Rash Be Treated? Emergency epinephrine: This is a kind of shot provided by doctors to people who experience severe allergies that cannot otherwise be treated. The epinephrine injection helps to reduce symptoms and thus allow the patient to seek emergency treatment. Avoiding allergens: Seek the guidance of a doctor to identify, monitor and stay away from allergy triggers. Allergic reactions and their symptoms can be greatly reduced through this step. Medications: Doctors can recommend over-the-counter medications or subscribe specific pills or liquids, nasal sprays, and eye drops. These medications reduce the reactions of your immune system and further lessen symptoms. Immunotherapy: This is recommended for critical allergies or other allergies that cannot be cured by any treatment. As part of this treatment, extracts of purified allergens are injected into the patient’s body for a few years. In certain cases, eczema tends to subside over time, while in others it is a permanent condition which can sometimes present in the way of a swollen face and rash. There is no specific cure for eczema. The doctor will generally help by treating the affected skin and preventing an increase in symptoms. Treatment is prescribed on the basis of age, symptoms and present health condition of the patient. While there is no cure if the swollen face and rash arise due to eczema, a treatment plan can be developed for every patient. Note that you should take care of the affected skin even after healing to prevent future irritation.